I am the first one to admit that I am not a gamer, but there are people in my life that are gamers. 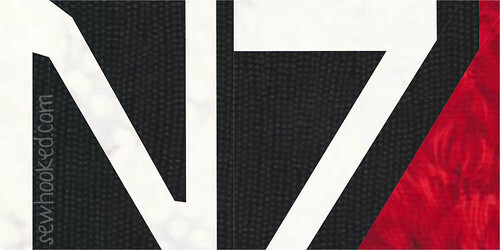 This pattern is for them. Two sizes are included for your convenience. 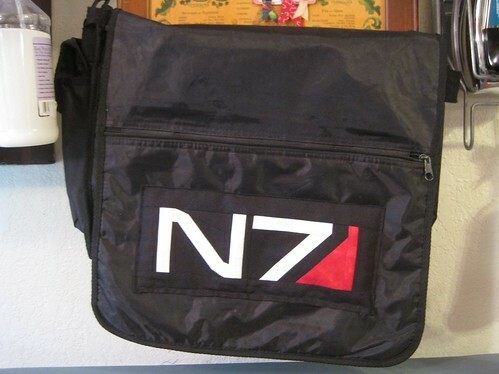 N7 from the Mass Effect series, was designed specifically to update this bag by covering the original logo. Not bad, eh?